The board conducted the UGC NET Exam on July 10, 2016 at 88 cities in the country, but it was held in Srinagar on August 28. After submitting the same, the UGC NET results will appear on the screen. Aspirants have to take a print-out for future reference. 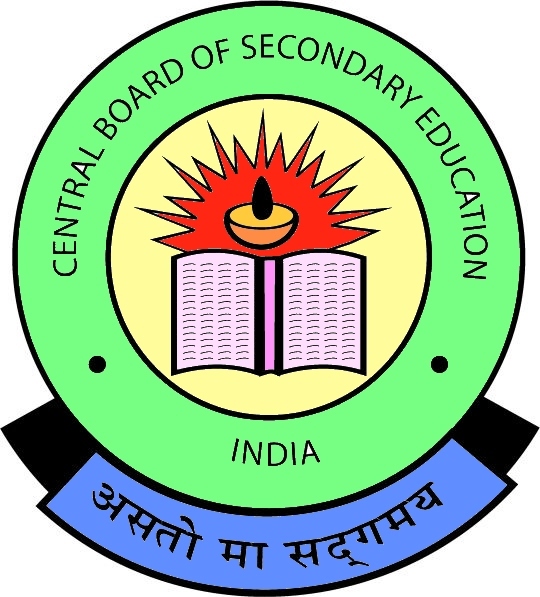 The CBSE conducted the UGC NET Exam for determining the eligibility of Indian nationals for the posts of Assistant Professor only or both Junior Research Fellowship and Assistant Professor posts in Indian universities and colleges. UGC NET Exam is conducted for determining the eligibility of Indian nationals for the eligibility for Assistant Professor only or Junior Research Fellowship and Assistant Professor both in Indian universities and colleges. It was held in 83 subjects at 89 selected UGC NET examination cities spread across the country.